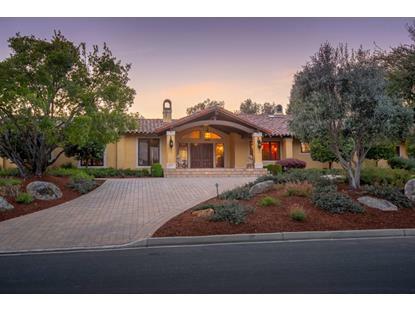 for $4,885,000 with 5 bedrooms and 5 full baths. This 5,200 square foot home was built in 1979 on a lot size of 0.9294 Acre(s). Stunning Single Story Tuscan, Exquisite Craftsmanship, Complete Privacy, 5200+/- sf, 40, 000+/- sf site, 4 En-Suite Bedrooms, 5 Bathrooms, Office, Formal Living and Dining Rooms, Epicurean Kitchen with Two Islands and the finest luxury appliances, Master Suite retreat with fireplace, large sitting area, and a sumptuous bathroom with soaking tub, decadently tiled shower and gorgeous mirrors and crystal fixtures. Amazing layout with walls of glass and sliding glass doors in all bedrooms, family room, and kitchen, that look out to a spectacular backyard. 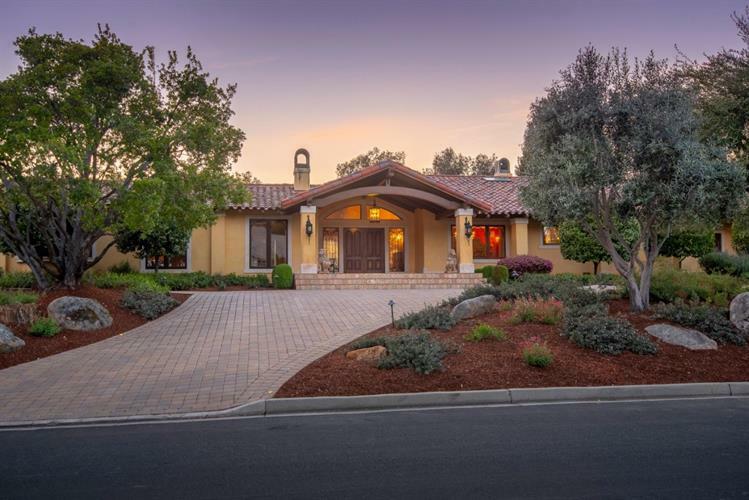 Private and level 40, 000+/- sf site with tennis court, swimming pool, built-in BBQ, fire pit, patios, fountains, lawns, and professionally landscaped gardens for private family relaxation, play and entertaining. Circular driveway and private gate into motor court with oversized 4-car garage.